The City of Fort Worth Utilities Department has informed the Central Texas Conference Service Center (CTCSC) that it will be effecting repairs to the water lines in and around the CTCSC’s immediate area on Tuesday, Jan. 27 and will need to shut off water to the conference service center during these repairs. As such, the CTCSC will be closed. However, the CTCSC team will be working remotely and available by email. All CTCSC team email addresses are available on conference website on the Evangelism and Church Growth, Leadership and Mission Support tabs. If you have an emergency and need immediate assistance, please call 817-721-1898. 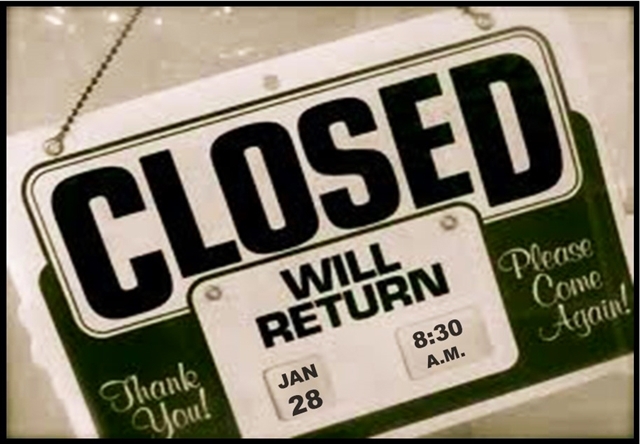 The CTCSC will re-open for normal business hours on Wednesday, Jan. 28.